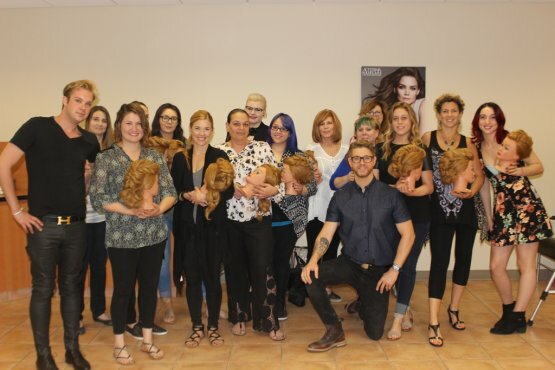 Living Proof Timeless Collection - Vol2 presented by Adam Bogucki from Living Proof's Cretaive Team. 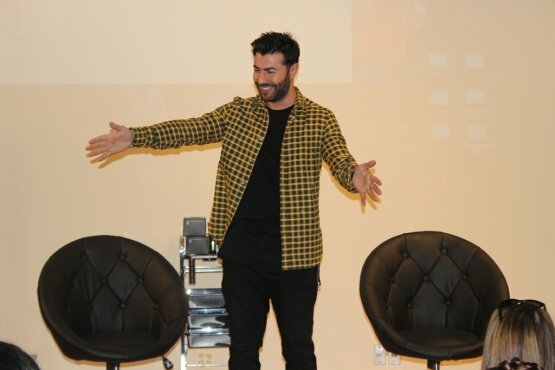 Richard Mannah presents Label.m's latest Campaign & looks from London Fashion Week. 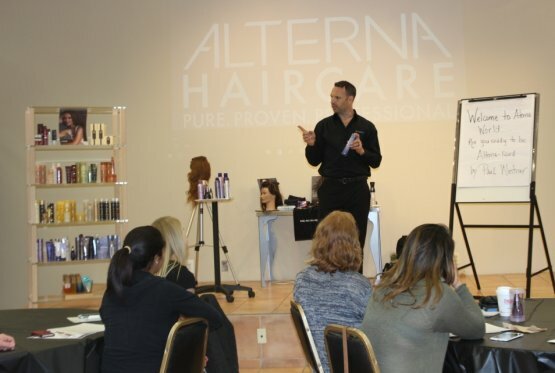 Keratin Complex Demo/Certification featuring the Advanced Glycolic Systems showing "Curl Control"
Alterna "Altered Velocity" Workshop presented by Paul Wintner, Guest Artist from Alterna Haircare. 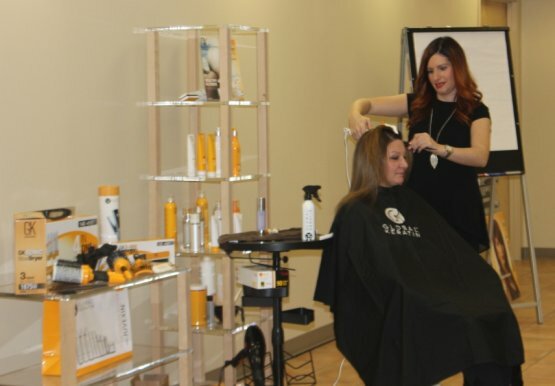 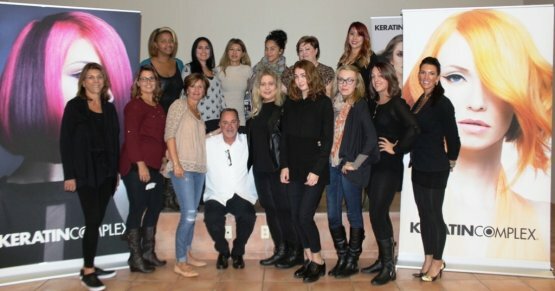 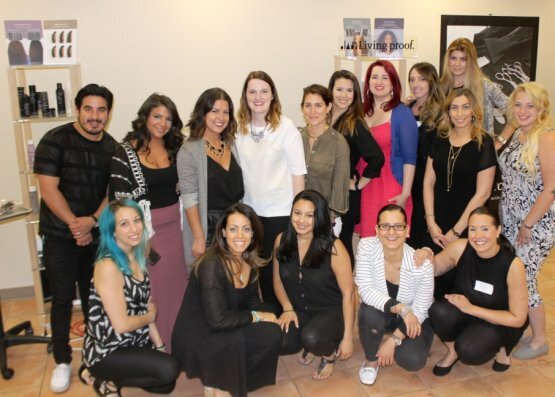 GKhair Taming Seminar at DePasquale Salon Systems in Fair Lawn, NJ with Cynthia Lucena, GKhair Brand Manager. 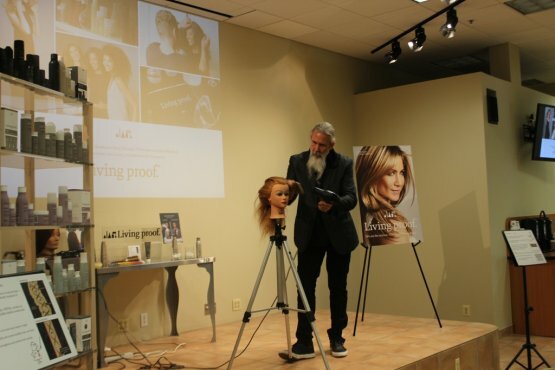 Living Proof Timeless Collection Volume 1 presented by Jeff Wacker from Living Proof. 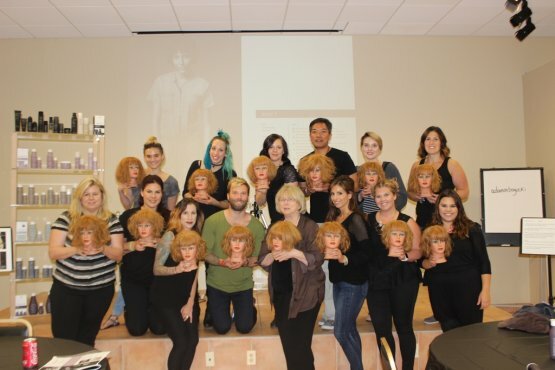 Living Proof Masters of Style Hands-on Workshop with Jeff Wacker, Guest Artist from Living Proof. 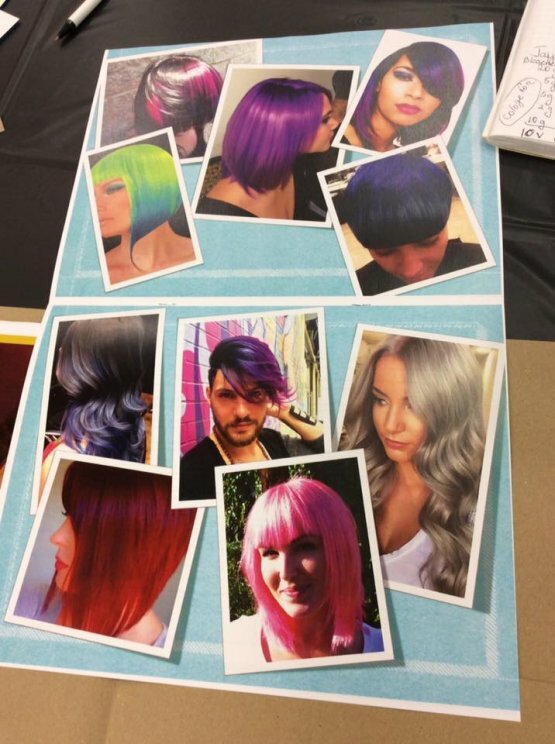 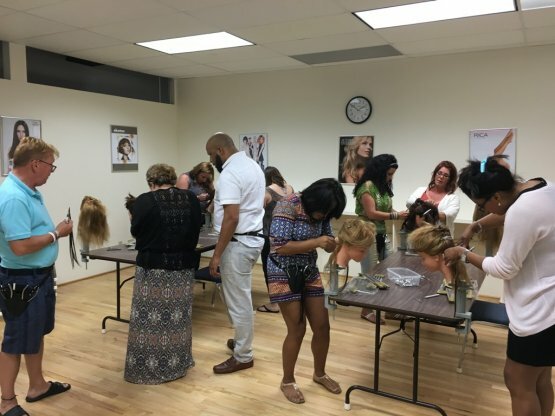 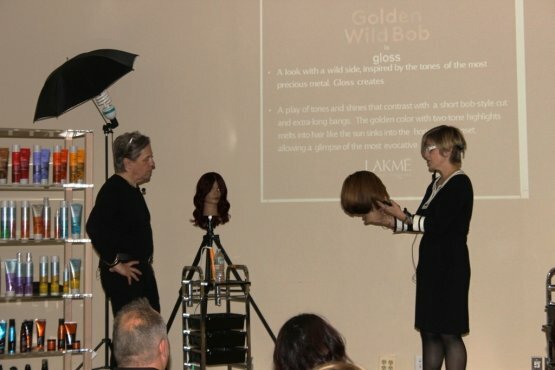 LAKME Contemporary Hair Sculpting with Anthony Gatusso, LAKME USA Guest Artist. 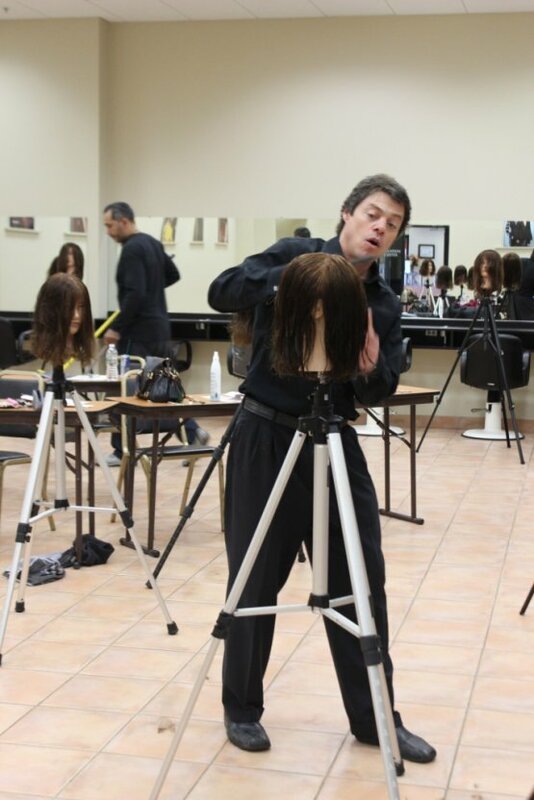 Living Proof Modern Cutting Workshops with Jeff Duckwall, Living PRoof Guest Artist. 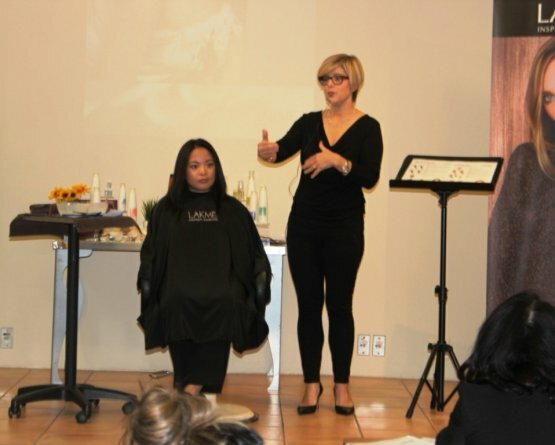 LAKME Color Contouring presented by Wendy Bond at DePasquale Salon Systems in Fair Lawn, NJ. 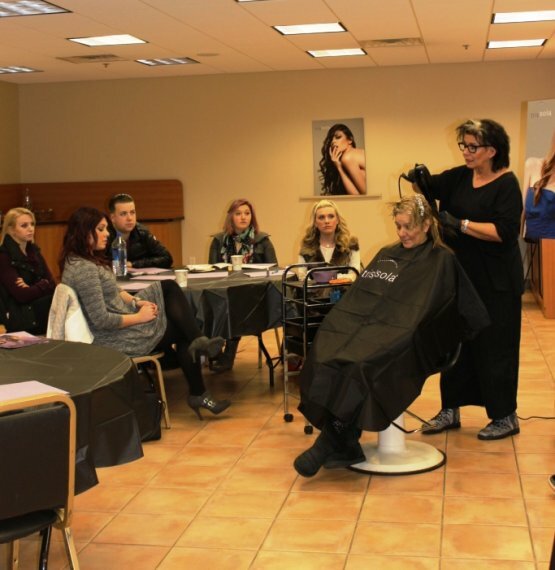 Keratin Complex Smoothing Therapy; Demo/Certification in Fair Lawn, NJ with Educator Diane Paribello. 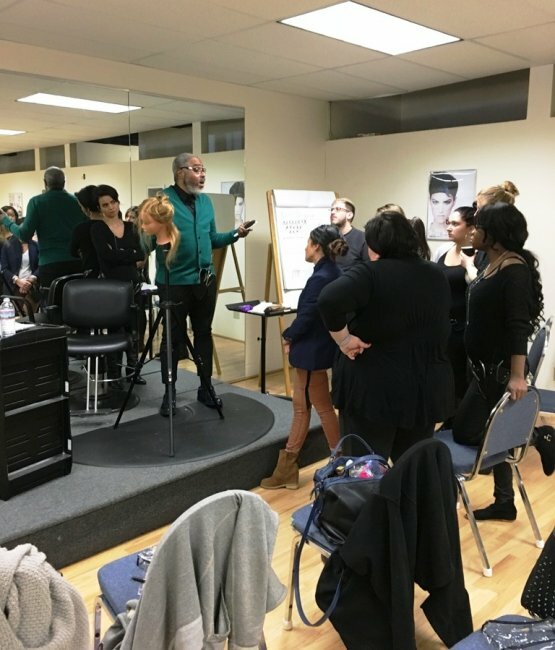 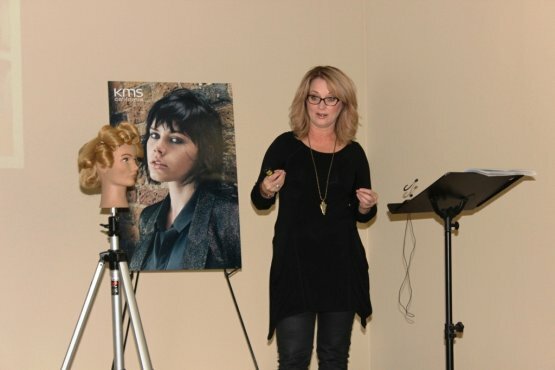 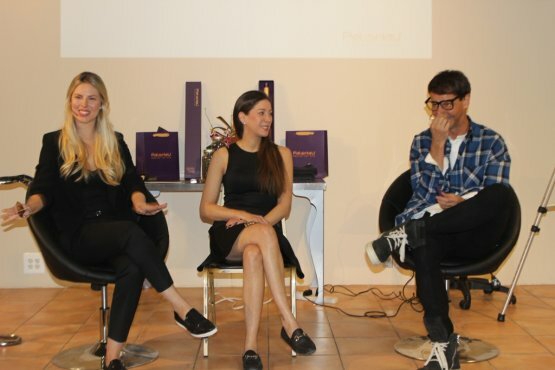 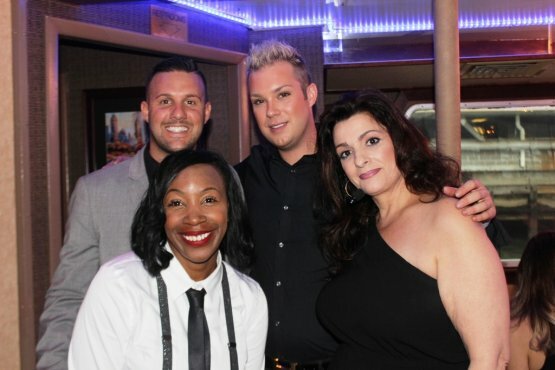 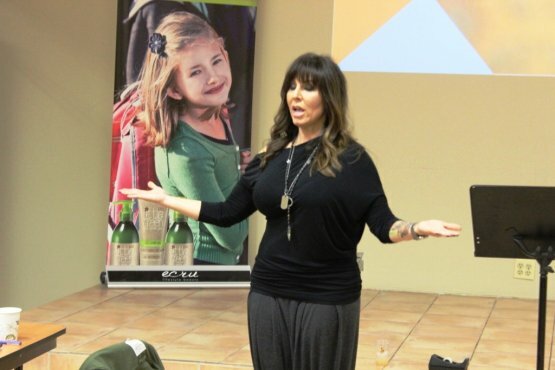 LAKME USA Educator Update with Wendy Bond, Director of Education for LAKME USA. 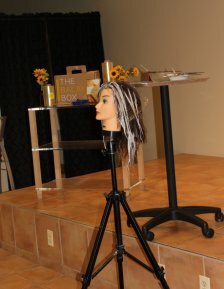 Sunlight's "Balayage Baby!" 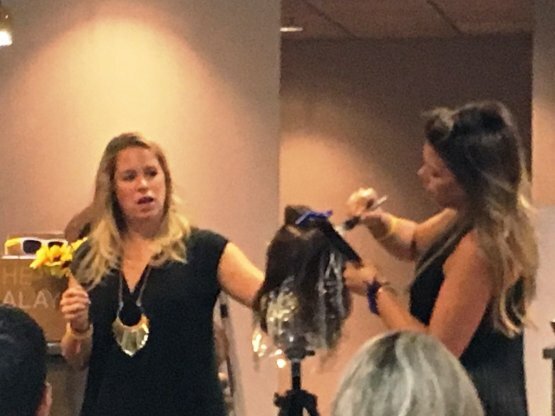 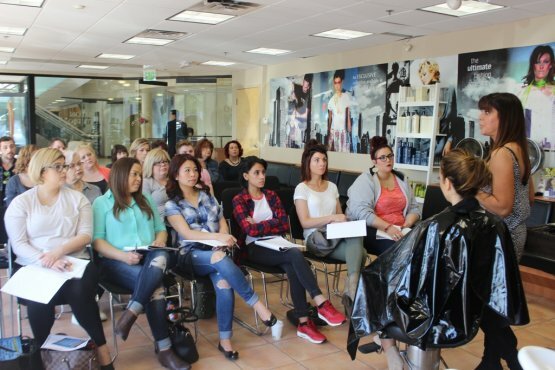 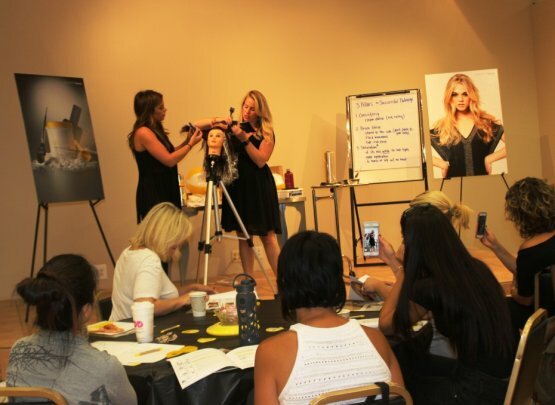 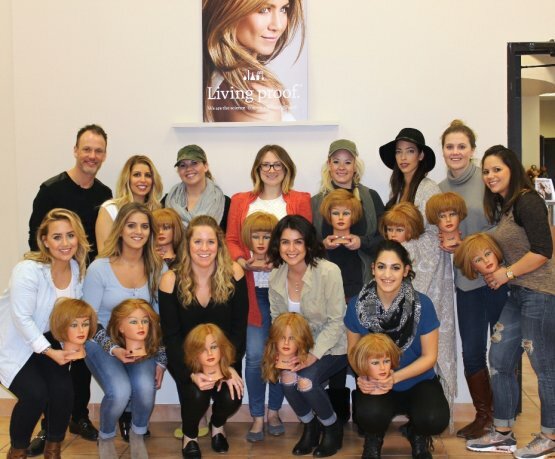 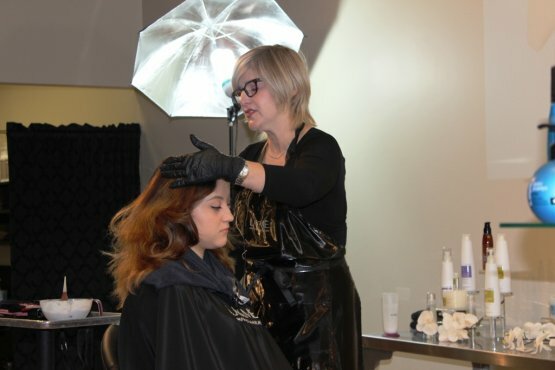 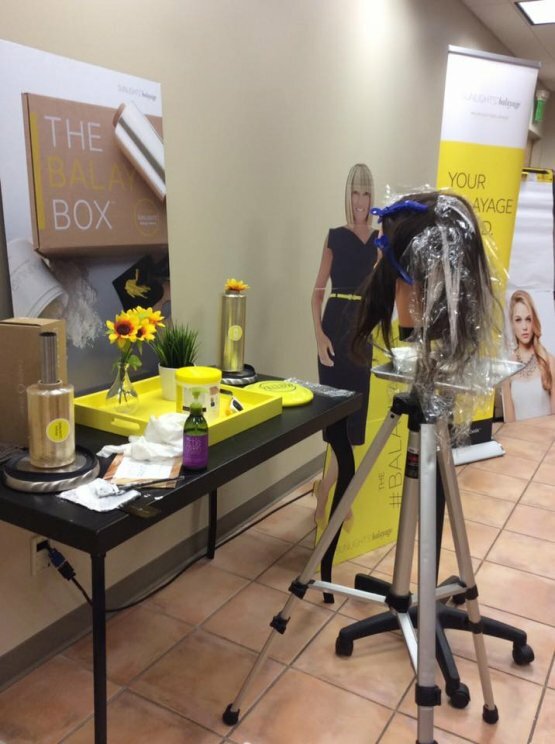 advanced Balayage class with Tasha Shaw from Sunlights! 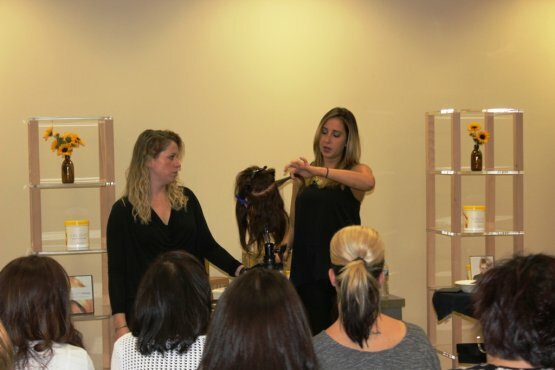 Alterna Braid Bar Workshop @ DePasquale Salon Systems with Alterna Creative team member Megan Thompson! 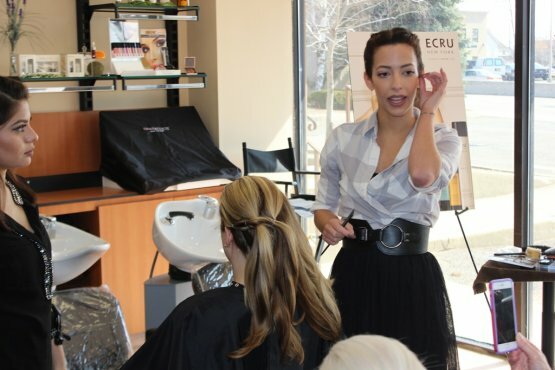 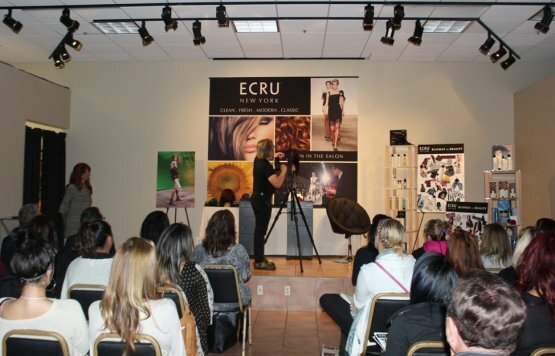 Ecru's Artistic Team demonstrates the latest express services that are making Beauty Bars the hottest item in town. 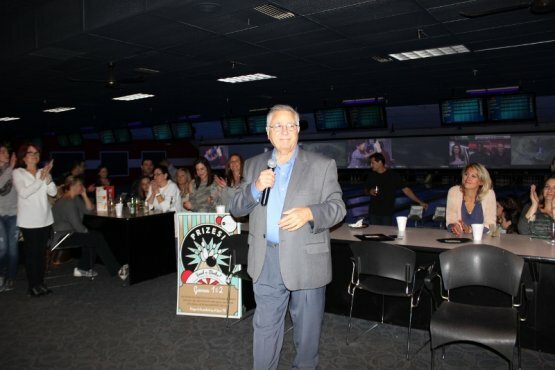 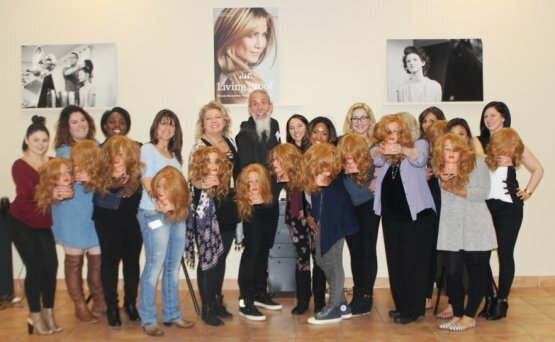 Presented at DePasquale Salon Systems Education Center in Fair Lawn, NJ.